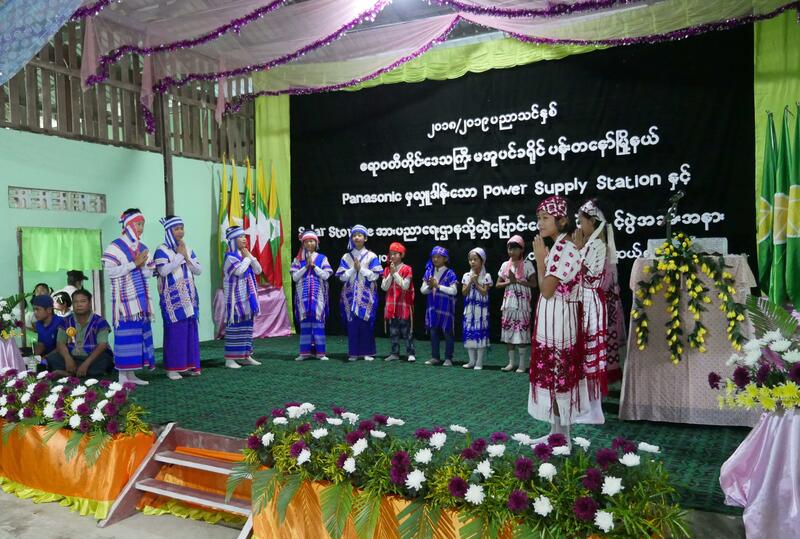 Yangon, Myanmar - July 13, 2018 - Panasonic Corporation announced the launch of the Off-grid Solutions Project in Myanmar, at a ceremony held at Lotte Hotel, Yangon, to celebrate the company's 100th anniversary. 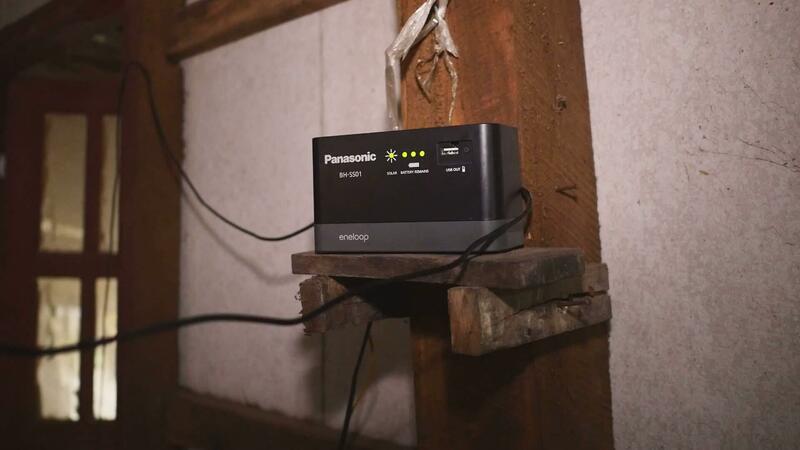 Through the provision of the company's related products and educational activities, Panasonic aims to promote the understanding of electricity for people living in off-grid areas. 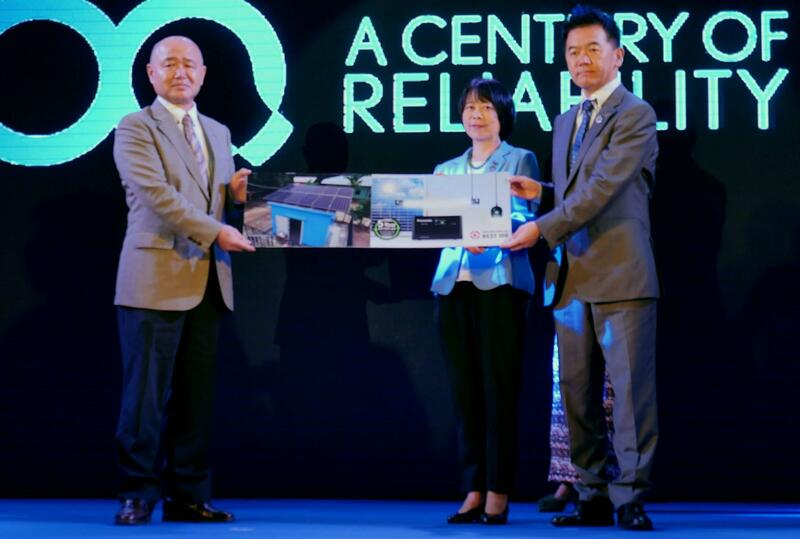 The project is also part of Panasonic's corporate social responsibility initiatives that is launched to celebrate the centennial of the company's founding this year. 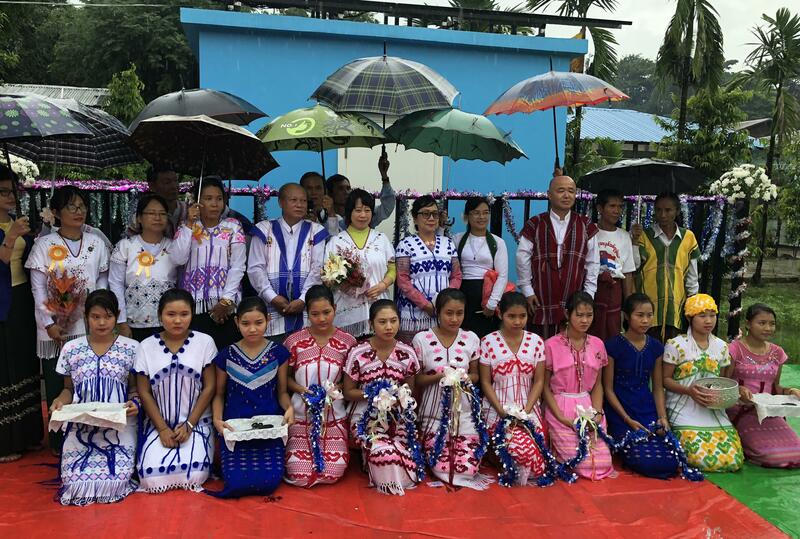 At the ceremony, Hisakazu Maeda, Chief Representative of Panasonic Asia Pacific Myanmar Branch Office, said "Since our founding in 1918, we have established and remained true to our management philosophy of contributing to the society as a public entity. 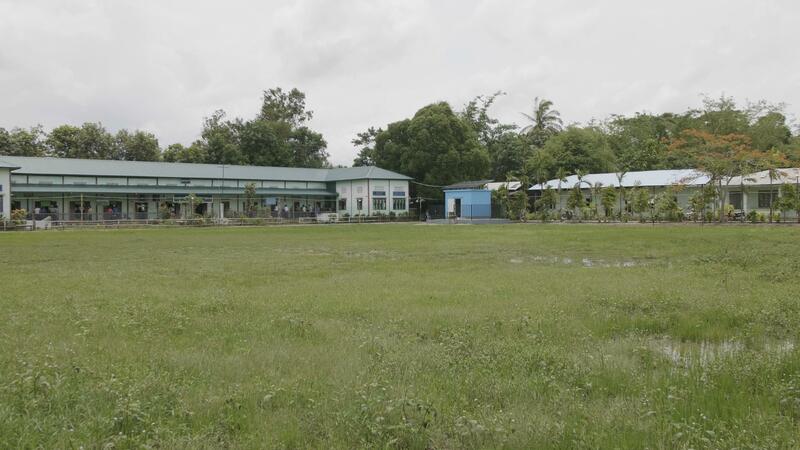 We began our operations in Myanmar nearly 50 years ago by starting out as a radio manufacturer, with the aim of contributing to the country through our business activities. 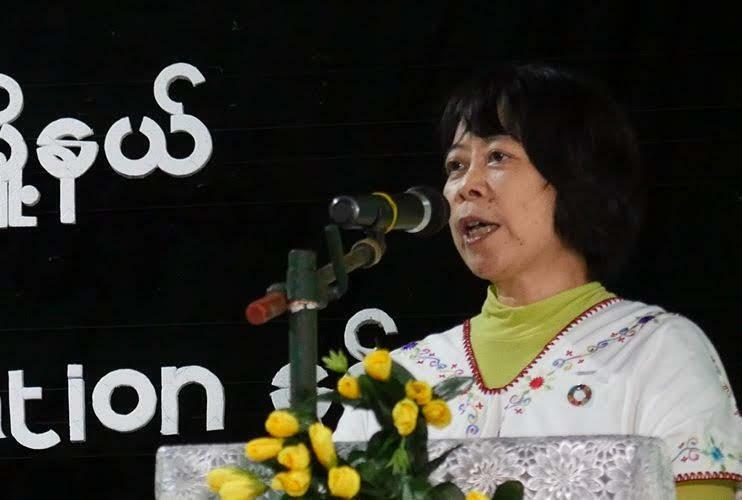 I'm proud to share that Panasonic has established a total of five factories that generated more than 10,000 jobs for the local Burmese people since then. Moving on, we aim to resolve social issues through initiatives such as the Off-grid Solutions Project, in which Panasonic donates our solar energy to non-profit organizations (NPOs)." This new initiative aims to build a sustainable society, where every individual living without access to the power grid can still lead a normal life. 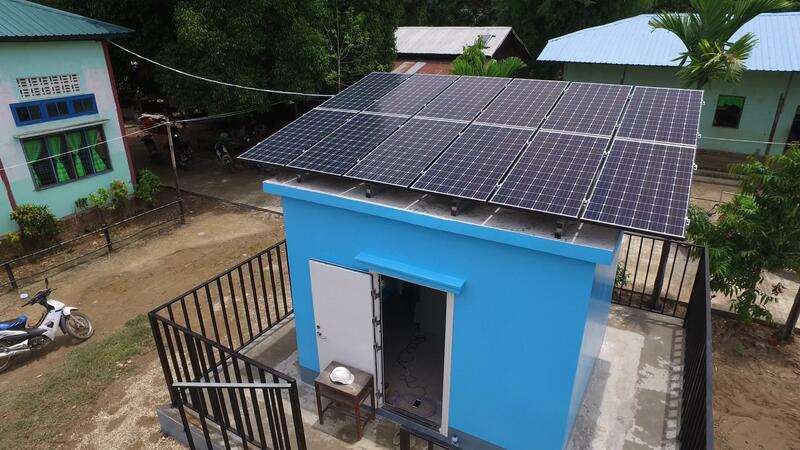 Besides Myanmar, this project is also intended for other off-grid communities in Asia and Africa. Panasonic will be working closely with the non-governmental organizations (NGOs) and NPOs to resolve the societal issues that these communities face. Mr. Nobuyuki Hirano, Project Director of Association for Rengein Tanjoji International Cooperation (ARTIC) said, "If electricity is delivered to the village, life will change dramatically. I strongly hope that this will help the villagers to be released from poverty. Furthermore, I wish students will be able to study even at night with the lighting provided by Panasonic, which hopefully will lead to an improvement in the percentage of students achieving better grades." Panasonic aims to contribute actively to the well-being of the people of Myanmar through its business and corporate citizenship activities. Since 2013, Myanmar has been actively involved in CSR activities. 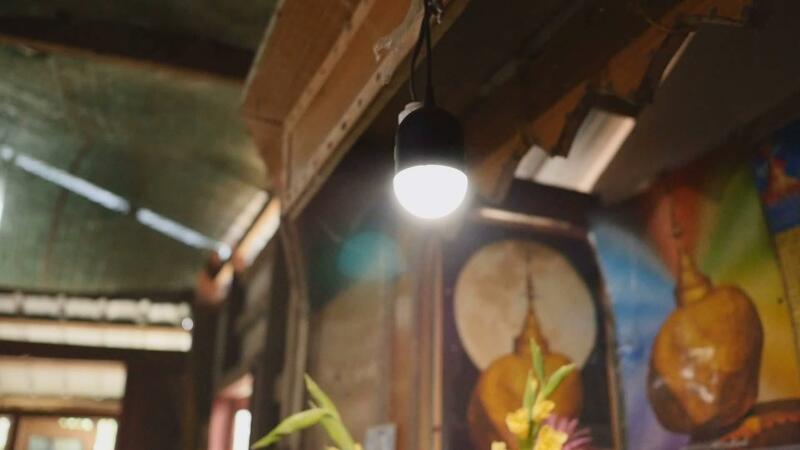 Myanmar was part of the program in February 2013, where 3,000 Panasonic Compact Solar Lights were donated to Myanmar Red Cross Society and other humanitarian organizations in the country to help resolve social challenges in the areas of education, healthcare and other areas. Panasonic will not only donate its products such as the Power Supply Station and the eneloop solar storage, but also provide education and technical training to develop local talents, and help local businesses utilise the donated products. 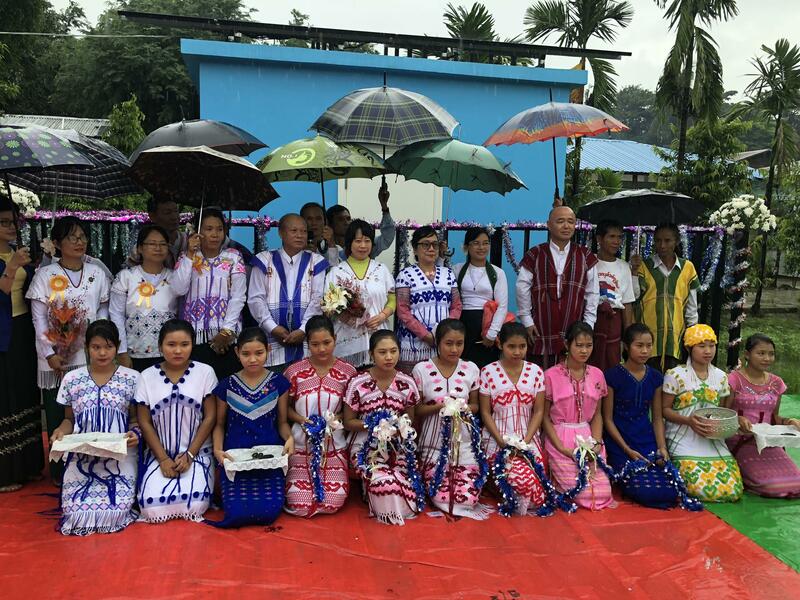 Through these activities, Panasonic aims to establish solid educational foundation to increase local income and encourage independence within these communities. These activities will also contribute to the realisation of the United Nations' Sustainable Development Goals (SDGs). Along with the donation, Panasonic will also implement a special education activity to raise awareness among local citizens on electricity usage. A book on the life story of Panasonic's founder, Mr. Konosuke Matsushita, will also be published in the local language and delivered to the students. Fundamental training on sustainable development will be implemented as well to promote the voluntary use of the donated products. 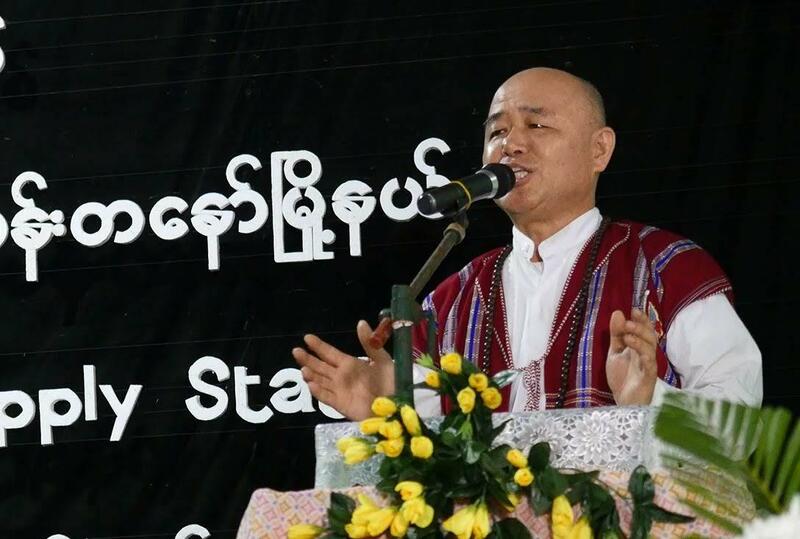 The project aims to realise sustainable development for the Myanmar community by 2020. [Photo Left] (From Left) Mr. Hisakaszu Maeda, Ms. Rika Fukuda, Mr. Ichiro Maruyama (Ambassador), Mr. Hirano (center) and the villagers. [Photo Right] (From Left) Mr. Hirano, Ms. Fukuda, Mr. Maeda. At the ceremony, Panasonic received a warm welcome from children. Electricity is supplied to elementary schools and dormitories.